Hyatt Regency Kathmandu, an ideal destination for all social and corporate events looking for a unique space with state-of-the-art technology, infrastructure, internet connection, and meeting concierge along with dedicated event services to ensure the success of every event. 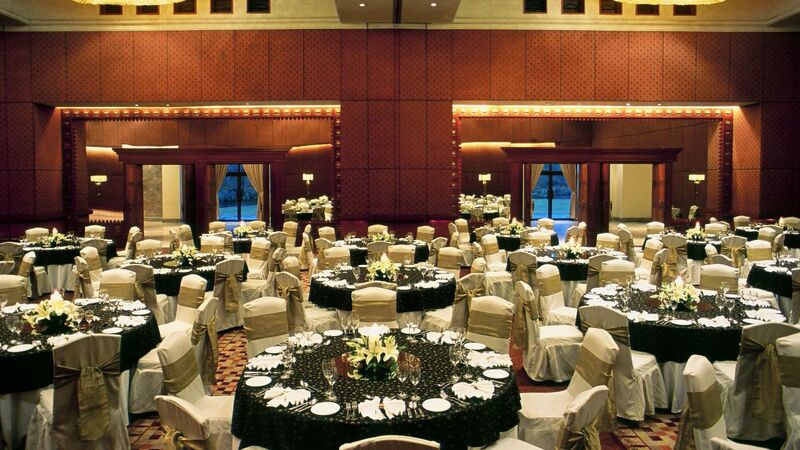 Hyatt Regency Kathmandu offers comprehensive and banqueting facilities. 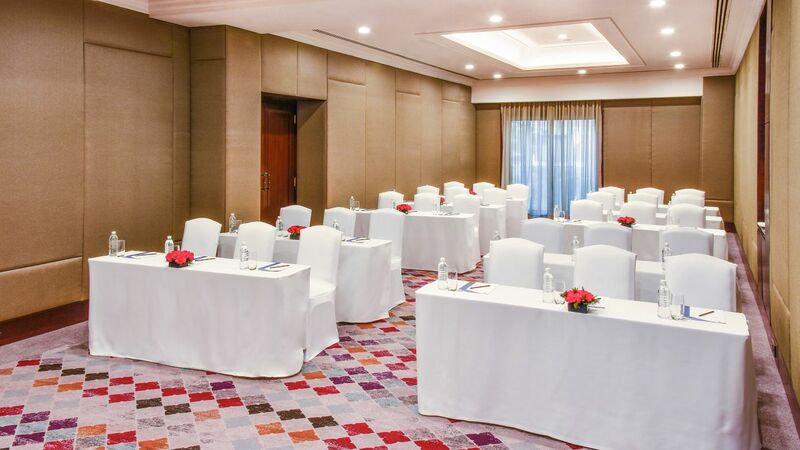 Conferences and banqueting facilities are supported by our technologically advanced centre and offer extensive options. Whether you are dreaming of an intimate gathering or a grand event, plan on Hyatt Regency Kathmandu hotel for the picture-perfect wedding. Our banquet halls can be tailored as per the guest’s requirement. Host your meetings and events in the best hotel in Kathmandu. Enjoy the convenience of Hyatt’s inspired catering services. Our Events team will help you create the ultimate dining experience for any occasion. The convention services team will take care of all your celebrations and will make you feel the Hyatt touch. Catering for your home or office, boardroom luncheon, a birthday celebration, a memorable wedding engagement ceremony, private dinner or any special occasion which deserves a memorable culinary experience for all your guests. 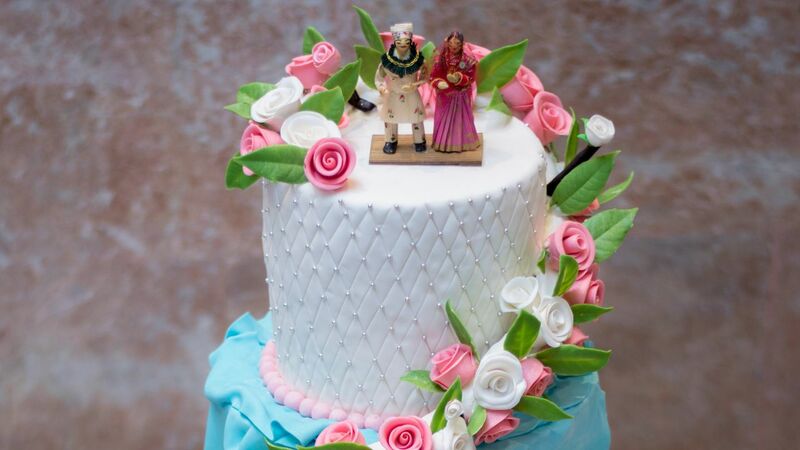 Hyatt Regency Kathmandu provides the perfect setting for every occasion. 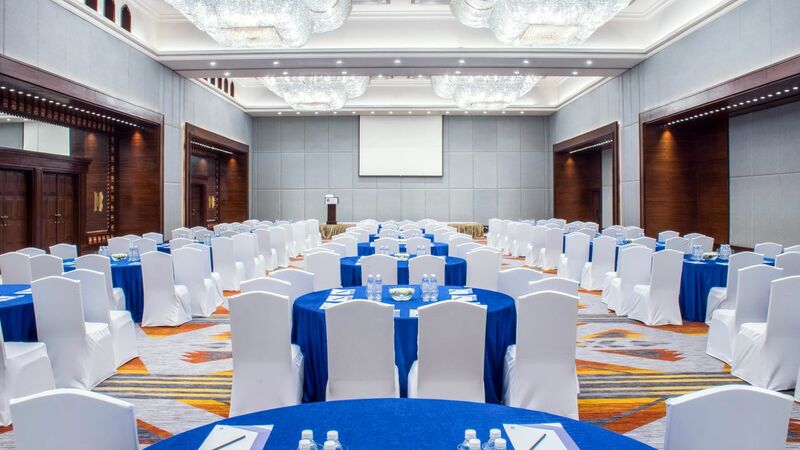 From top-level meetings to private receptions or dinners, the hotel's 4 meeting and function rooms offer technologically advanced event facilities. Our Chefs work closely with our events team to provide a wide range of catering options, including breakfast, meeting lunch, buffets, canapés and dinners. We can also assist you to put together your itinerary for your events.